The program begins next Monday, November 2nd with a get-acquainted call at 7:00 p.m. EST. Now, I know we are coming in to a busy season, but here’s the deal. If you participate in this session, I’ll give you the option to re-take the course free of charge next time it's offered. Plus, I'll even throw in an extra twenty-minute coaching call to get you started on the right track. But now is the time to act. 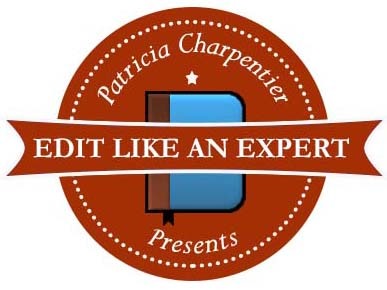 Click here to sign up for the November session of Edit Like an Expert. 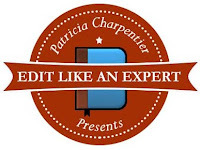 If you have any questions or comments, feel free to email Patricia Charpentier at patricia@writingyourlife.org or call 321-279-1791.